Let’s be honest, everyone wants to save money. Being a gamer is not a cheap hobby, and trying to keep up with all the latest blockbuster releases can be a pain in the wallet. With huge titles and epic sequels releasing all the time, we often have to let some of the best experiences in gaming slip passed us until the price tag gets a little more manageable. Well, that time is now! We’ve found the top 10 sales to save your wallet from deflating with almost every title this week offering at least 30% off! Scroll on down to see awesome deals on epic titles and remember just what stellar titles you may have put off a little too long. 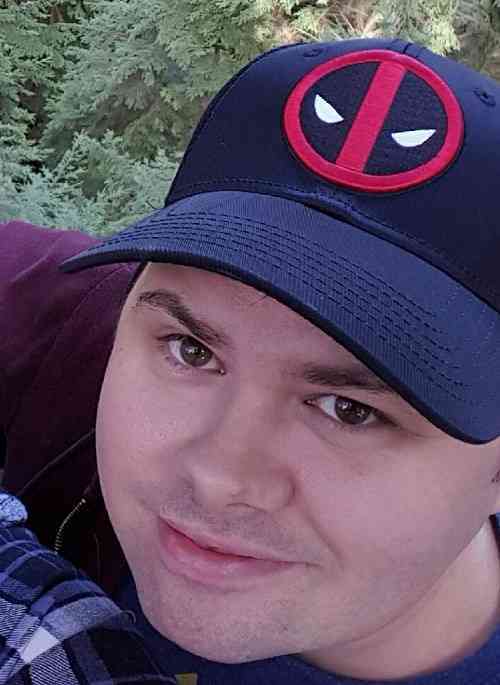 You would be hard pressed to find someone who hasn’t heard of Grand Theft Auto, yet the fifth major installment in the franchise has proven to be a true driving force in the industry. Hailed for its not one but three interchangeable protagonists, Grand Theft Auto V has set massive records and been the basis for one of the most heavily populated online experiences, Grand Theft Auto Online. 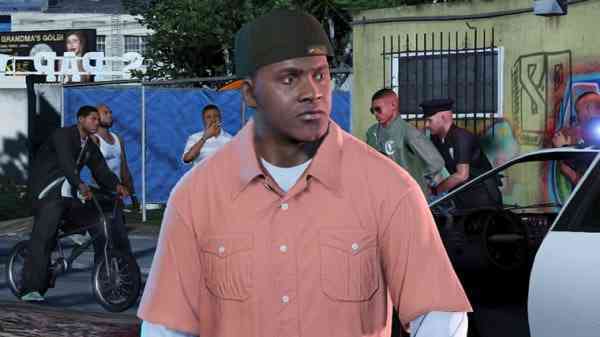 In fact despite its launch years ago, Grand Theft Auto V still manages to top charts for sales! If you haven’t jumped in yet, now is a great time to check it out! 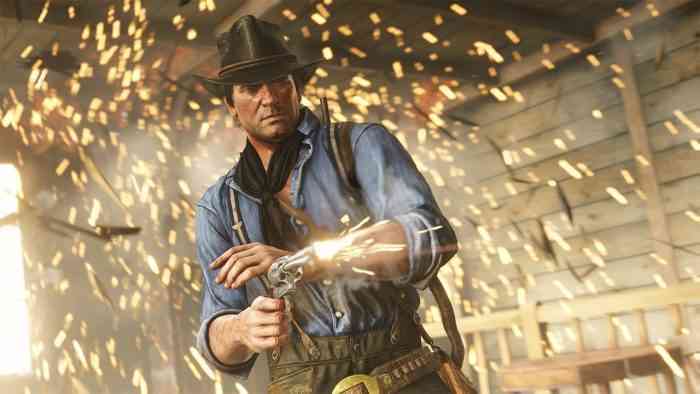 How can we talk about Grand Theft Auto without delving into Rockstars other massive hit, Red Dead Redemption 2? Winner of several awards including almost constantly topping Game of the Year award charts, the prequel title set in the wild west features incredible voice work, a compelling narrative, and some truly unbelievable new mechanics. You can check out our in-depth coverage and thoughts on Red Dead Redemption 2 here. 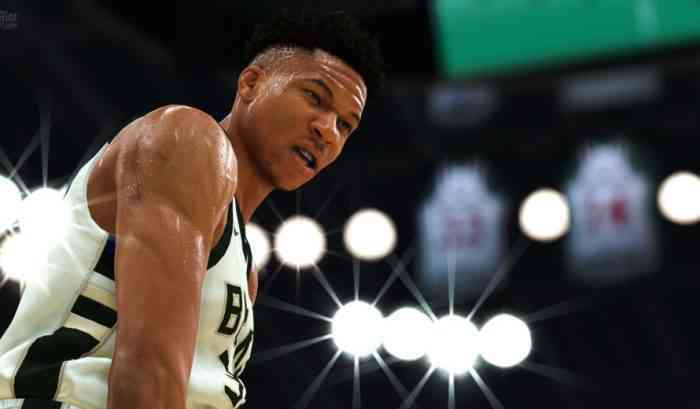 2K has been developing a variety of sports games for some time, and at this point they have got the NBA franchise fine tuned to an art. The latest entry in the franchise has some fantastic albeit somewhat familiar mechanics, but what stands out the most is the all new story modes. The customization options and character model details are unlike anything the franchise has had before, so if you want to manage your own team, now is the time to do it. Xbox doesn’t have a whole lot of options when it comes to exclusive titles, but the Forza series is by far the crowning jewel when it comes to their library of games. 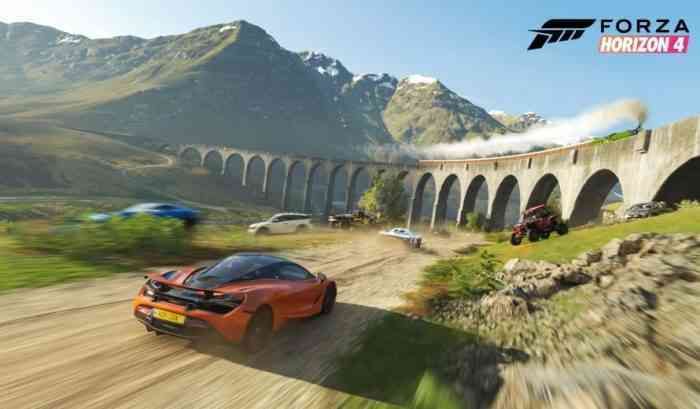 Forza Horizon 4 is not only one of the most sleek and stellar looking racing games to date, but the dynamic weather systems that change the environment of the race course as well as the extensive library of cars make this an absolute must have for the intrepid racing enthusiast. When it was announced the latest Black Ops game would be forgoing the usual single player experience exclusively for multiplayer, we all scoffed and figured sales were bound to drop. Boy were we wrong. 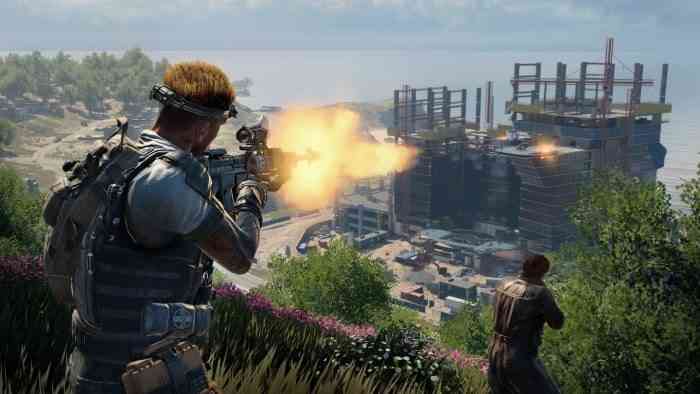 One of the hottest selling games of the season, Black Ops 4 features its own take on the Battle Royale genre and has become one of the most popular games in the entire Call of Duty series to date. 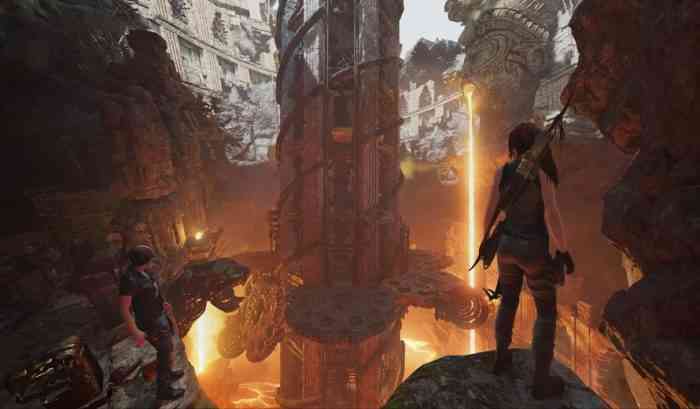 The third and possibly final entry in the rebooted Tomb Raider franchise loaded with grit, this adventure with Lara Croft sees our hero attempting to thwart the coming apocalypse. 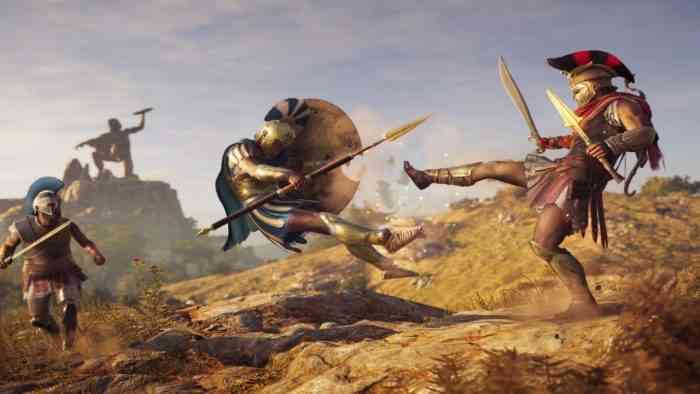 With a revamped system of new stealth mechanics worthy of the Assassin’s Creed series, this one may feel a bit foreign to long time fans of Tomb Raider but rest assured its a tale worth telling. Ever notice it’s always the good guys in the limelight? When do the bad guys get to shine? 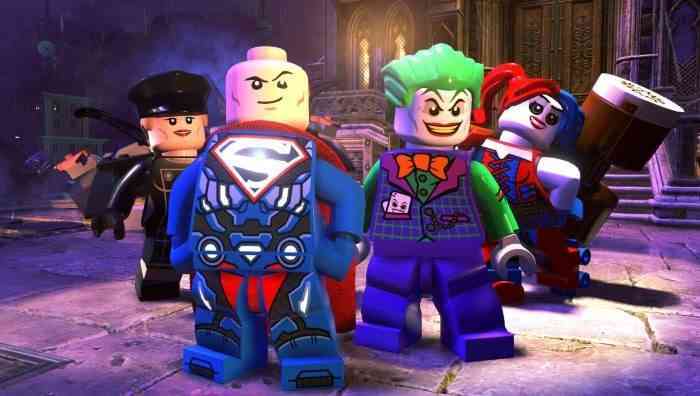 Lego DC Super Villains takes the formula we’ve already grown to love with the Lego franchise and made it star all the best villains of the Justice League and more. With Penguin, Joker, Zod, and so many other classic villains to choose from, you can even build your own diabolical villain to star in the main story! 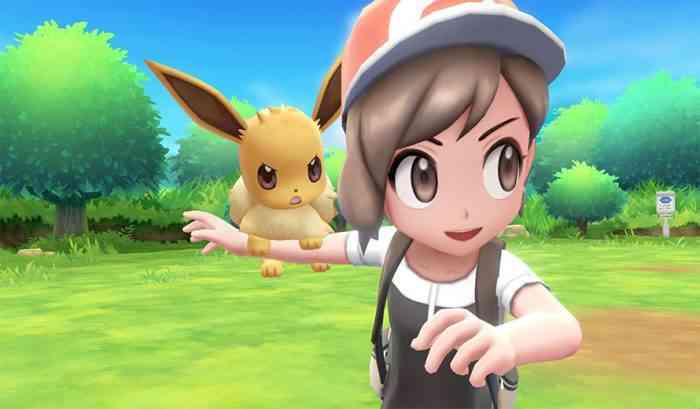 One of the most beloved franchises world wide with arguably the most diverse amount of merchandise you can imagine, Pokemon is a phenomenon the planet over, and bringing back the original Kanto region and blending it with the mechanics of Pokemon Go has proven to be a genius move on the part of Nintendo. If the adorable little Eevee has been a life-long favorite of the franchise then you can’t pass up this opportunity. 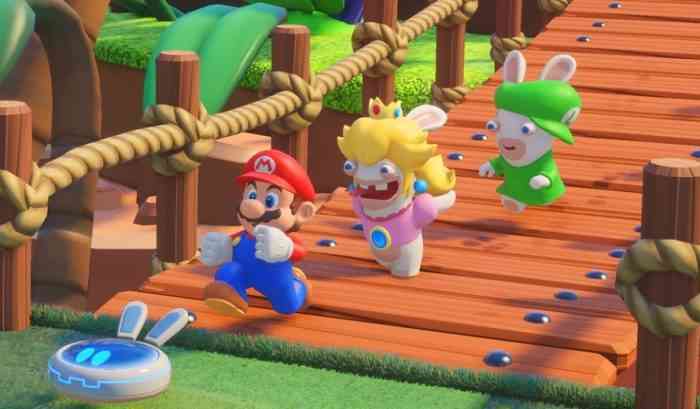 and finally this week, we have one of the most talked about unexpected hits for the Switch, Mario + Rabbids. No one expected this tactical shooter to work but every single person who has played it has unanimously found themselves incredibly addicted to the charm and brilliance of this exceptional title. With such a heavy discount it would be a shame to miss out on one of the essential games every Switch player should own. So there you have it, the top ten best deals of the week for PlayStation 4, Xbox One, and Nintendo Switch courtesy of Amazon. Is there anything you are buying? Let us know on Facebook, Twitter, or the Comments section below, and be sure to tune in tomorrow for the top deals on PC Games and Accessories!